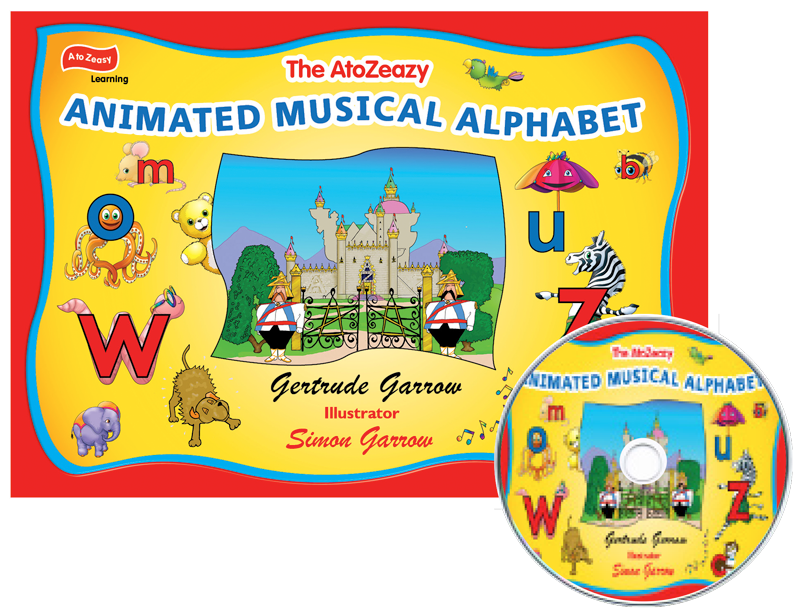 Delightful way to teach the shapes, names and sounds of the letters of the English alphabet. 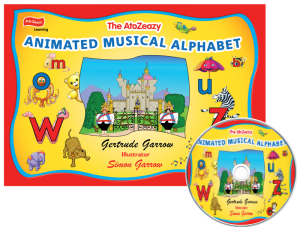 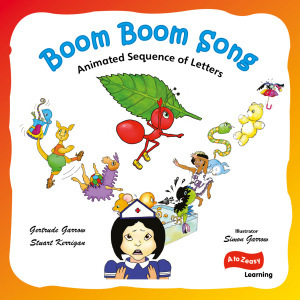 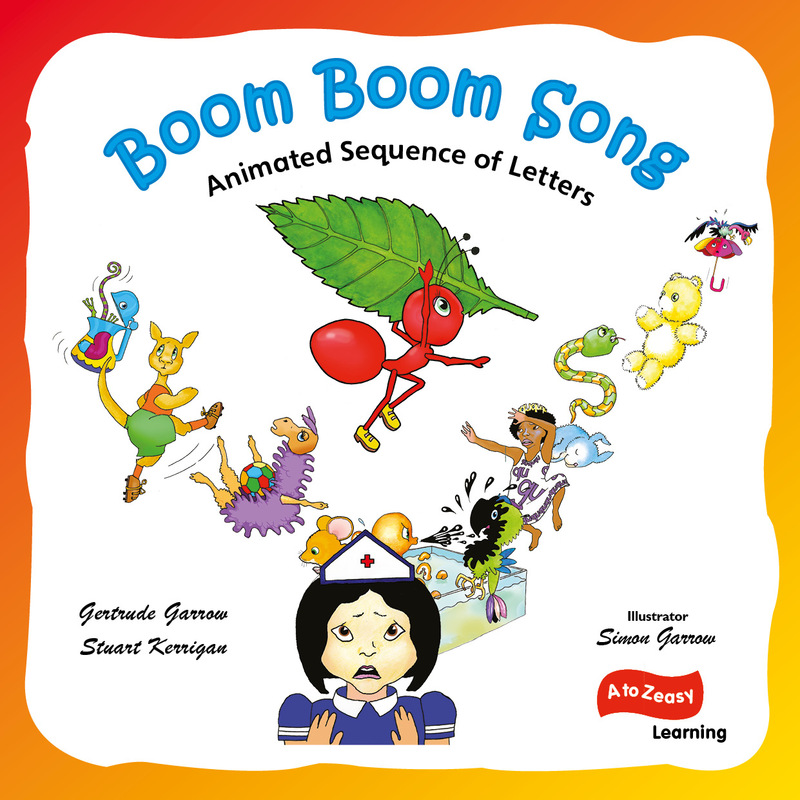 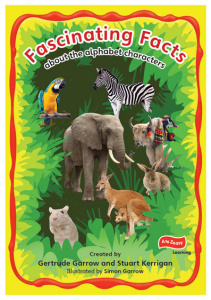 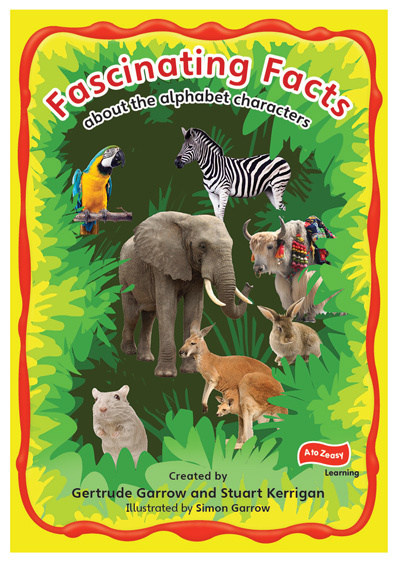 This animated song presented in book and DVD form teaches the sequence of the letters. 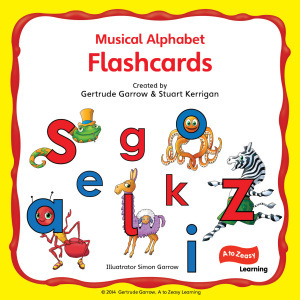 The AtoZeasy Flash Cards a-z display the letter on one side and the pictorial representation of the letter on the reverse. 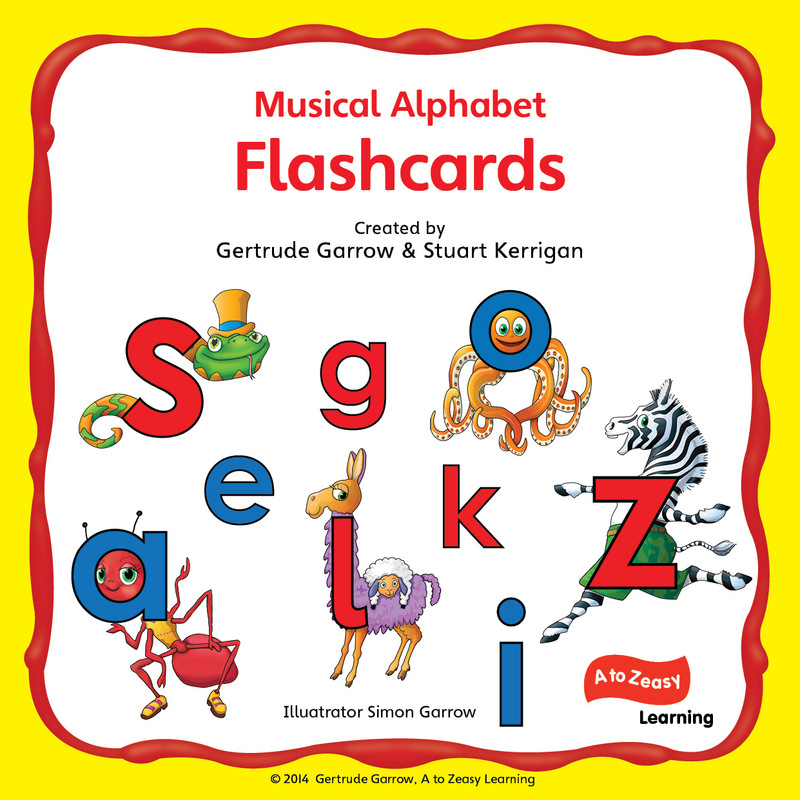 The flash cards are used to re-enforce learning and to ensure that the child knows all the 26 letter sounds. 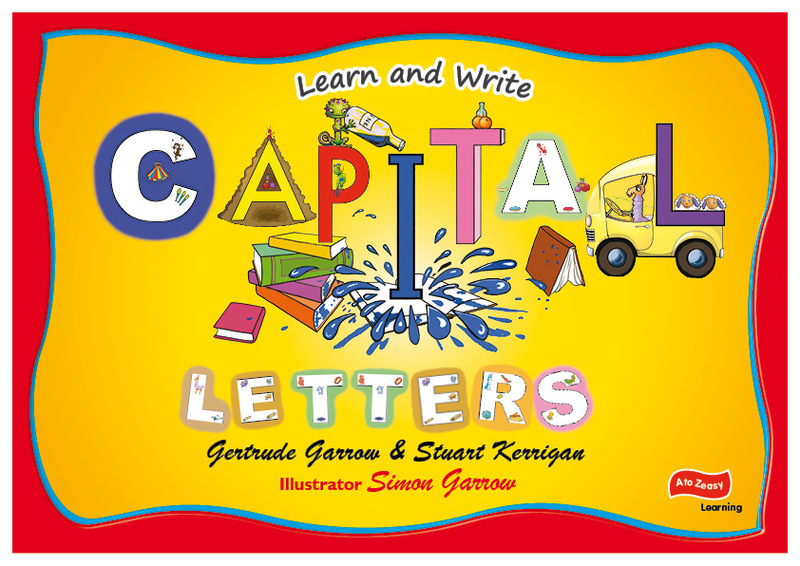 This colourful book is a fun way to build vocabulary. 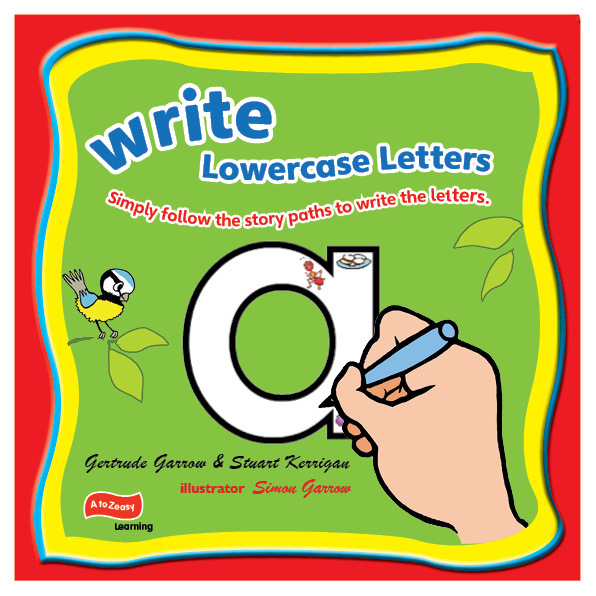 Read and Write teaches the first and last letters of words. 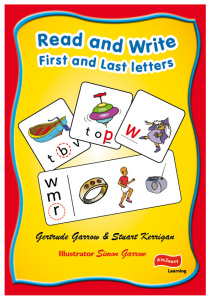 It contains exercises to cater for all ability levels. 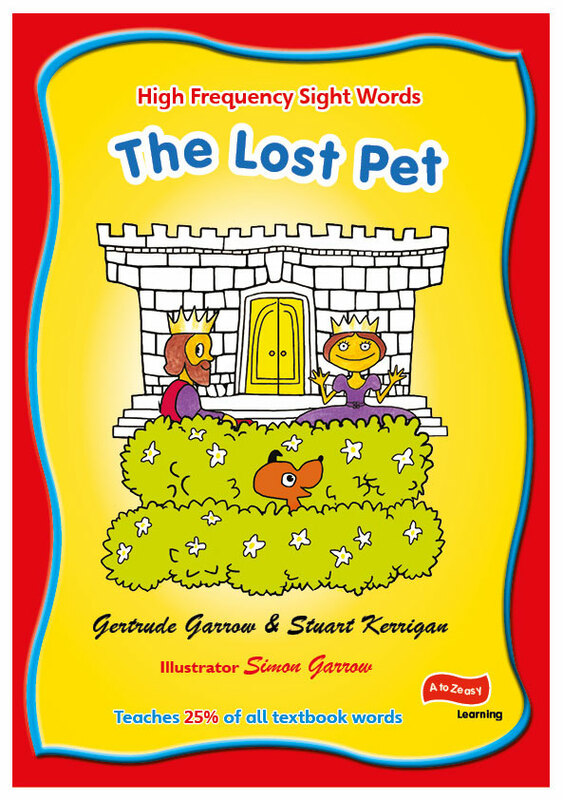 The Lost Pet teaches the High-Frequency-Words that make up 25% of textbook vocabulary! 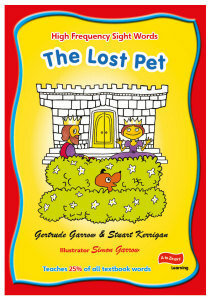 The story can be seen on DVD or read from the book. 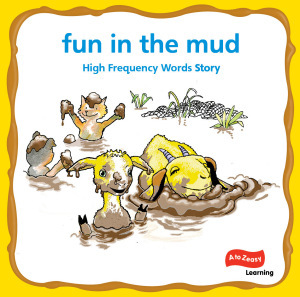 The characters and their related words soon become familiar to the learner. 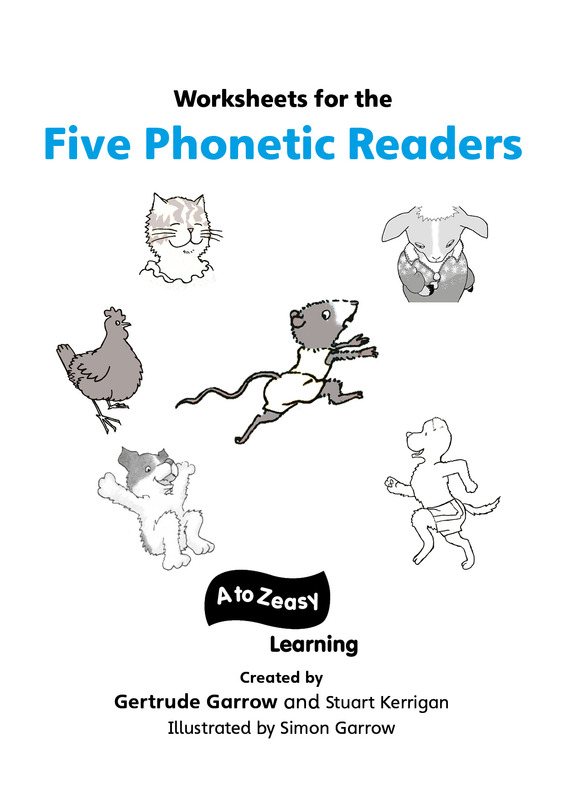 AtoZeasy’s five phonetic readers can be sounded out and read. 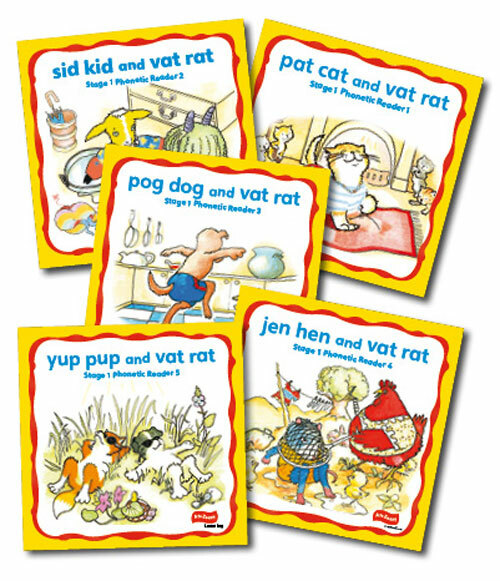 Each book focuses on teaching one of the five medial vowels in three-letter-phonetic words such as ‘cat’ and ‘dog’. 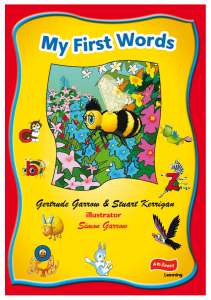 These enchanting illustrated stories captivate the imagination of the young reader. 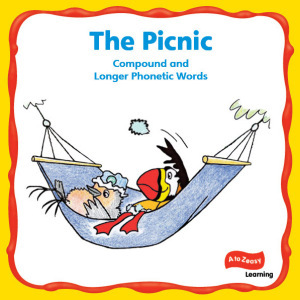 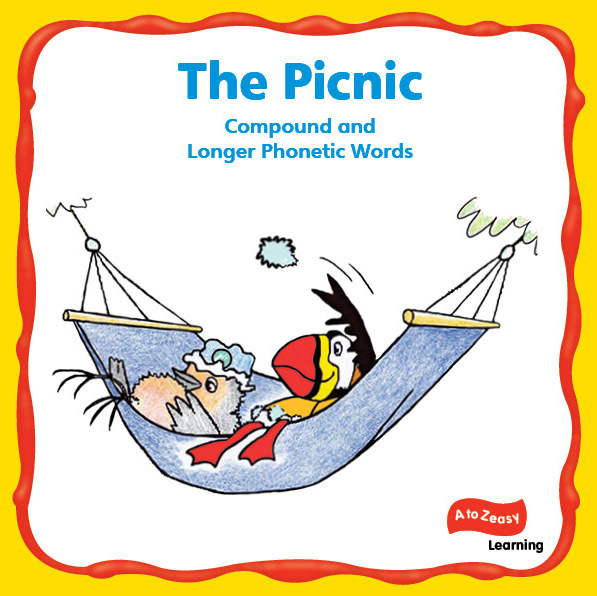 The Picnic story gives the child practice in reading compound and longer phonetic words. 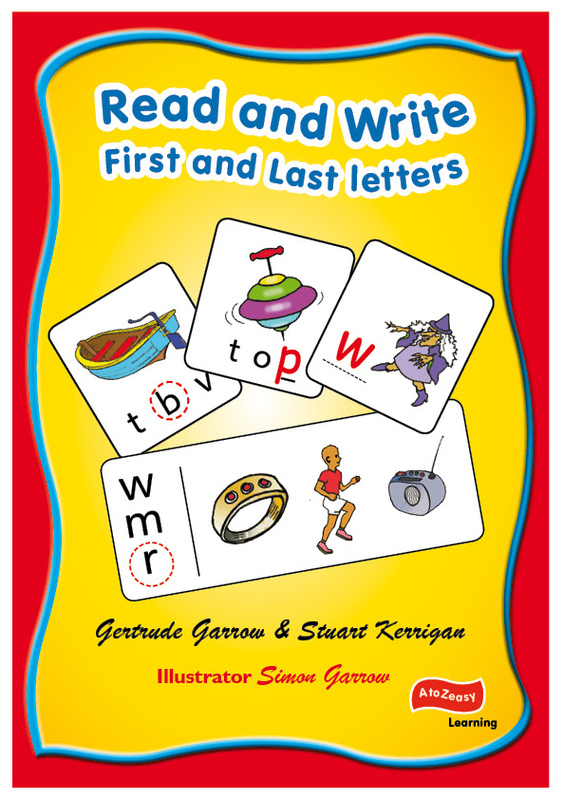 Matching cards are included. 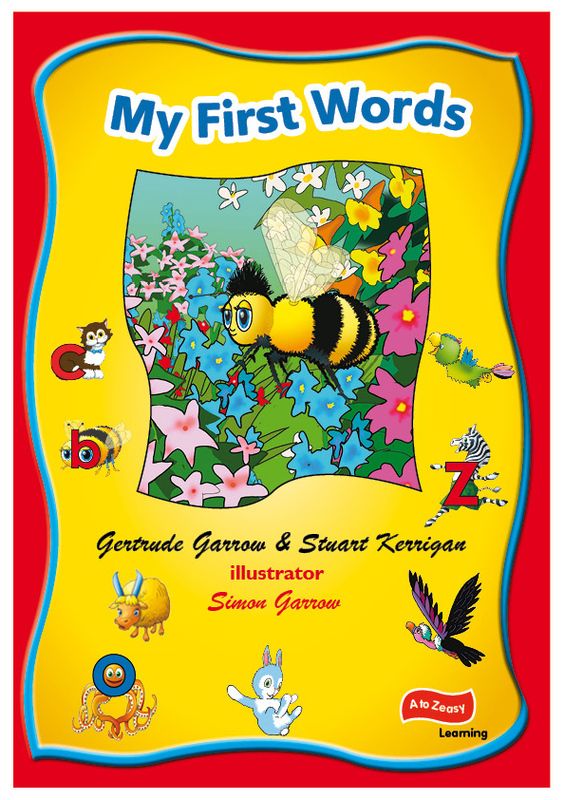 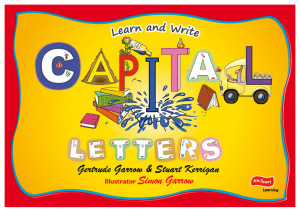 This book teaches capital letters and how to write them correctly without any reversals or inversions of the letters. 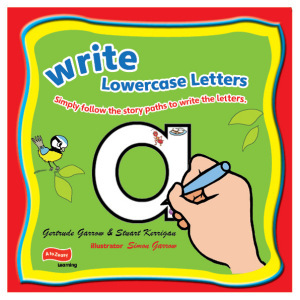 This inventive method for teaching the writing of lowercase letters ensures that all letters are written correctly without reversals or inversions.